Ubcoin Marketplace The Easiest Way To Exchange Cryptocurrency For Real Items And Conversely | Ubcoin Marketplace – the next leap forward for Ubank, leading mobile payments app in Eastern Europe. Now with Ethereum blockchain, exchange-traded UBC cryptocurrency, and peer-to-peer smart contracts for buying goods for cryptocurrency. Ubcoin Market will become part of Ubank app as a new feature. Electronic money is growing in popularity, and blocking technology is integrated into all areas of our lives. And in fact, this process can not be avoided. According to forecasts, by 2020 the number of holders of crypto currency assets will increase 10-fold. Agree, the prophecy is impressive. But even today there is a problem of a lack of widespread opportunities to acquire and sell goods for crypto currency. This is not about individual stores or services (which are not too many), accepting in addition to electronic money and fiat. This is a question about other global markets, which will also be presented on the Internet. And now considering this issue, you need to pay attention to a very interesting project – Ubcoin Market. Ubcoin Market is a project developed by Ubank team. The company has been operating since 2009 and already has many special developments. So, in 2011 NaviFon (navigation), and Utalk (messenger) mobile apps have been launched. In 2013-2014, Ubank launches the Ubank mobile app, which includes various payment services. It is more focused on the Russian market. For all time activities, the company has completed a number of contracts with many banks that provide cash flow, because Ubank is not a bank. Also, there are agreements with companies like Sumsung, Fly, Huawei on putting the above mentioned apps on the phones of these companies by default. 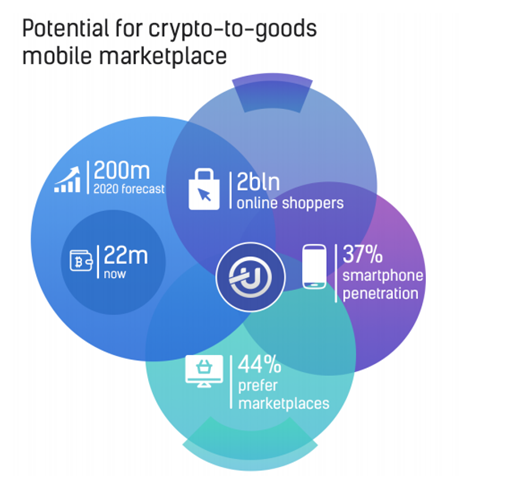 Ubcoin is a mobile app with the help of where to buy and buy different items using crypto currency, that is, using this application’s internal token – UBC. In fact, it will be a trading platform, which provides for buyers and sellers. For each of them, there are as many tools as to promote advertising and targeting; Ad stats (views, clicks, conversions, reviews, etc.) and purchase statistics; sales screen and payment management; intellectual recommendation mechanism, based on previous searches and purchase history; buy control tools. Ecosystem for exchanging goods into cryptocurrency, and back. We are bridging the gap between crypto and real world. 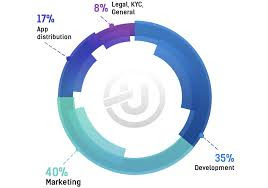 We promote mass adoption of digital assets that are both a means of settlement and an investment vehicle, thereby enlarging benefits for all parties to everyday buy-and-sell interactions. Cut out as many intermediaries from the value chain, as possible. The platform facilitates smart contract execution between independent parties. The Ubcoin Marketplace does not own any goods for sale, it is not biased in its search results, and protects fairness of smart contracts. We pay special attention to ensuring the legitimacy of goods and services sold on the Ubcoin marketplace. We are developing an advanced AI technology to help pre-screen seller postings for any potential infringements of reason, morality, safety and due care. Seller profile transparency and verification will be strongly encouraged and promoted. experience of buying and selling goods globally. We will strive to open our API to the community in order to develop the best adaptation of the platforms for specific local needs of the global community. Some transactions may, in the future, require additional KYC/AML procedures for execution of smart contracts for certain types of deals involving third-party providers (i.e. delivery companies, couriers, notaries). 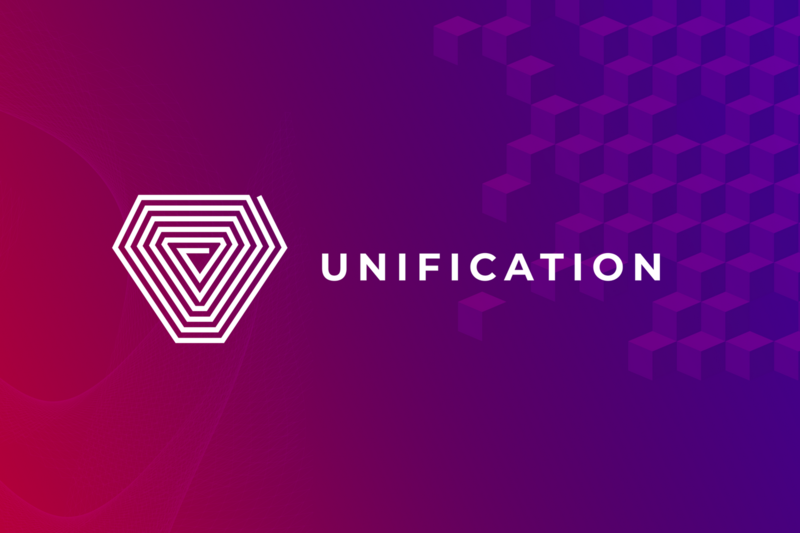 Ubcoin platform envisions seamless engagement of these parties. – Minimum intermediary. With the help of the app, the number of participants participating in the sales process is minimized as much as possible. Now this process happens P2P, in accordance with the terms of smart contract. – Legal security. The Company takes maximum measures for the legitimacy of goods and services in the Ubcoin market. The seller profile will be checked, and any potential violations will be excluded. – Decentralization. Appendix declares that initiation, completion, and execution of the transaction will be recorded in the block. Thus, all the necessary information will always be available, and, very importantly, no one can change it. – Interface. 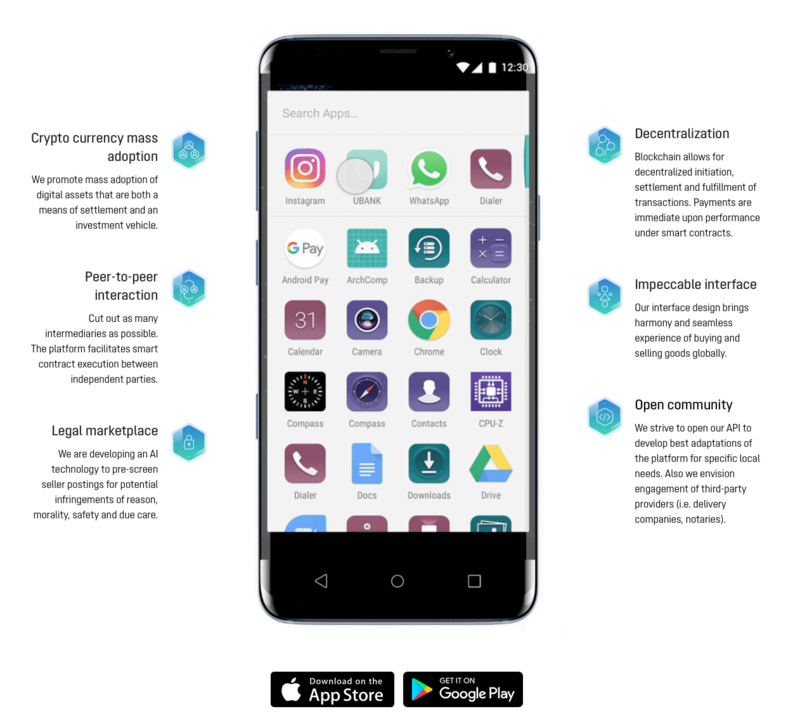 This in-app part is designed with the world’s best trends in mind, and is designed to make the most convenient conditions for both sellers and buyers. – In the future Ubcoin will be integrated into existing Ubank apps. 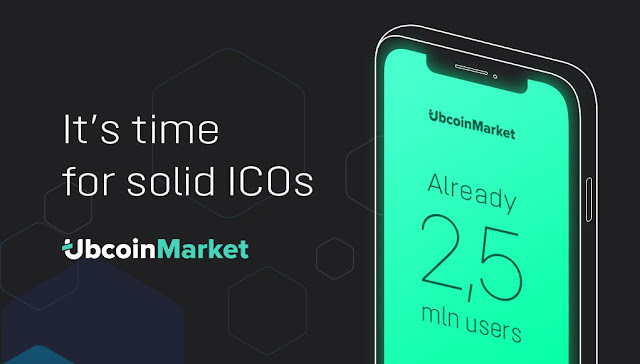 – UbcoinMarket is the new strategic feature of Ubank – mature existing company since 2009, leader in mobile finance in East Europe. – Ubank mobile App has over 16 million installations worldwide. It is exclusively pre-installed on all Samsung and Fly smartphones, including Galaxy S9. – ICO will raise funds for UbcoinMarket rapid development and global expansion. You will be the one who builds the whole new market. Posting Terkait "Ubcoin Marketplace The Easiest Way To Exchange Cryptocurrency For Real Items And Conversely"